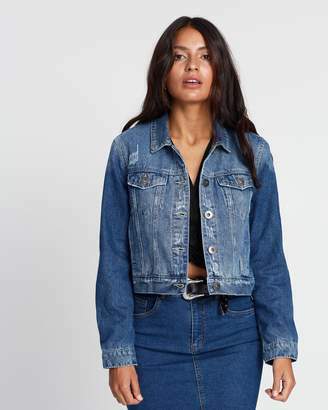 There is no such thing as too much denim! 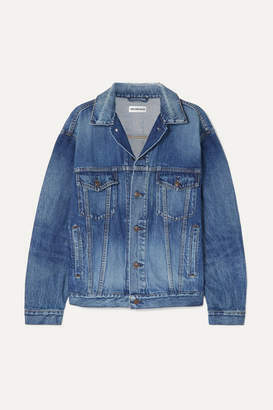 This Autumn we are revamping the Canadian Tuxedo and making it our own. 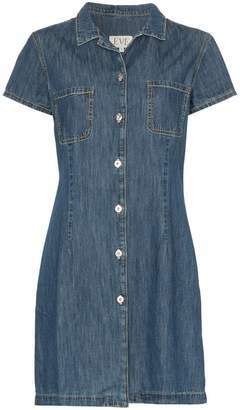 The key to rocking this denim on denim ensemble is this: colour, cut and collar. 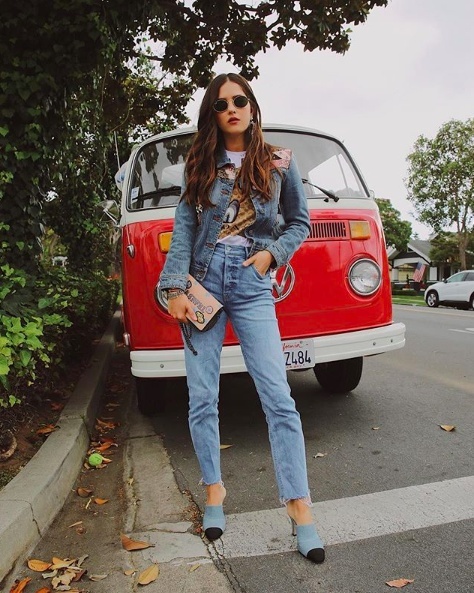 There's something really girl-next-door about a denim look and we're here for it. 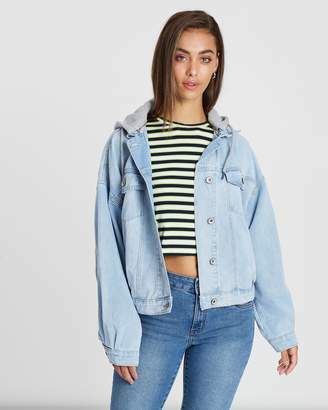 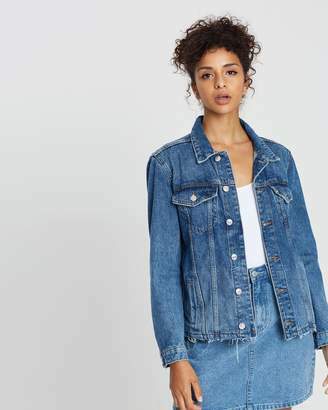 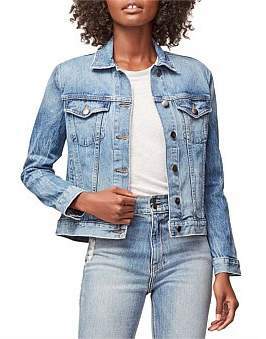 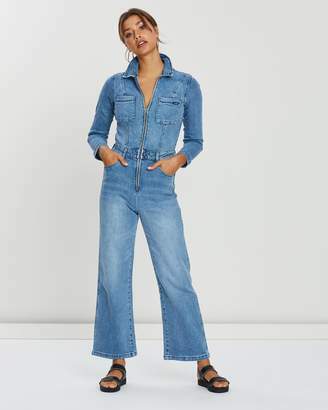 We're so excited to see all the denim fits gracing the new arrivals for Autumn - from jumpsuits to flare jeans and cropped denim jackets there is plenty to choose from to create a #denimgoals look. 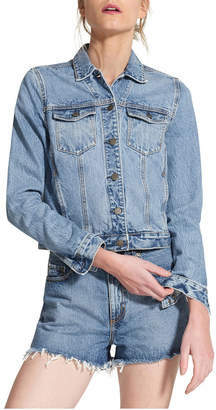 Scroll on to learn how to dabble in the all denim trend. 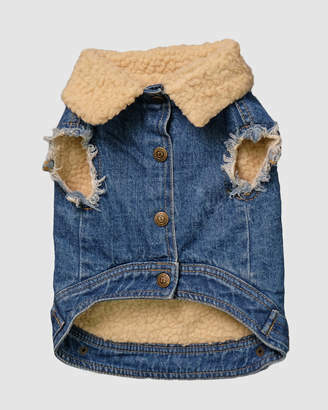 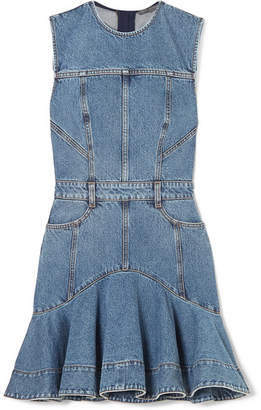 This is where your denim-on-denim outfit begins! 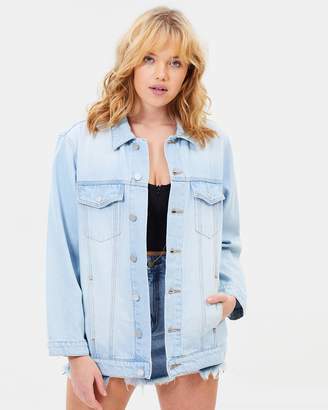 Finding the write shade is the key to a successful Canadian Tuxedo. 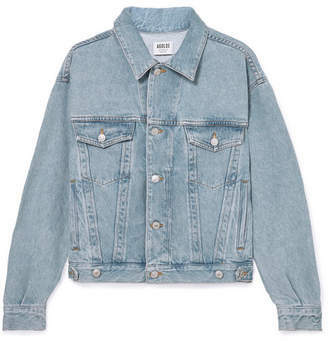 You can never go wrong with the classic light wash. 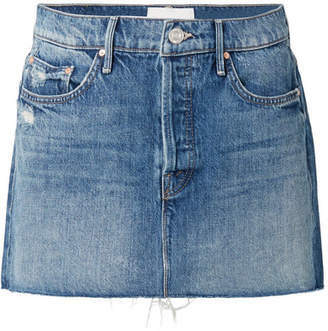 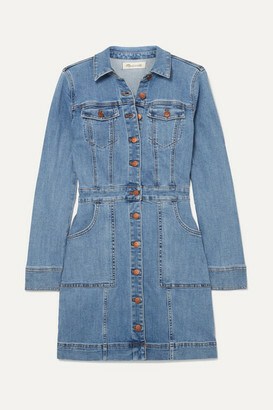 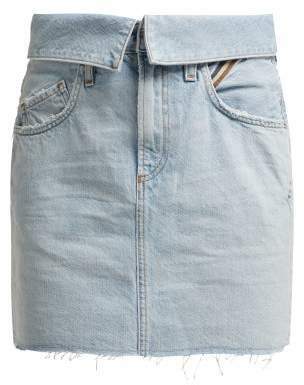 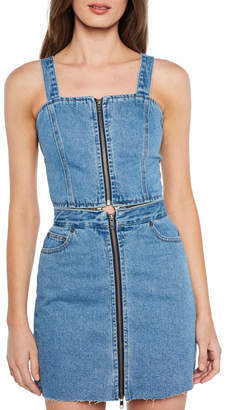 Pair a denim skirt with a denim jacket and you're ready to hit the town! 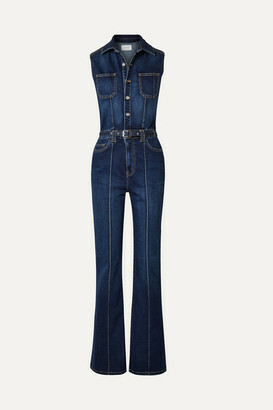 Pair with some western style booties for a cowgirl vibe. 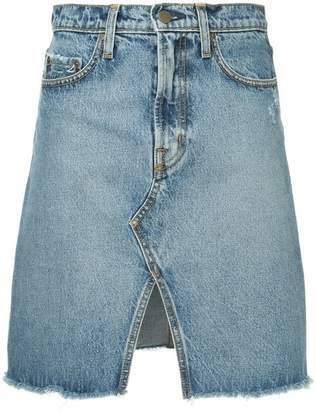 A staple in any wardrobe. 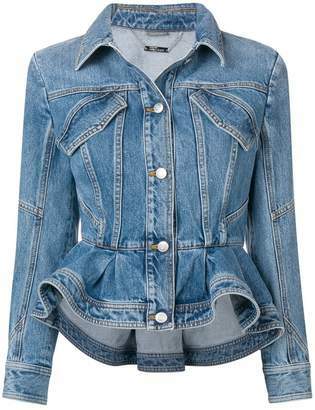 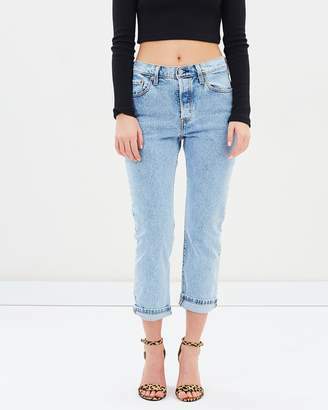 We're loving all the chic new styles that designers have been incorporating to give this denim must some new flare! 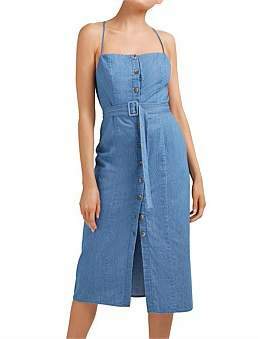 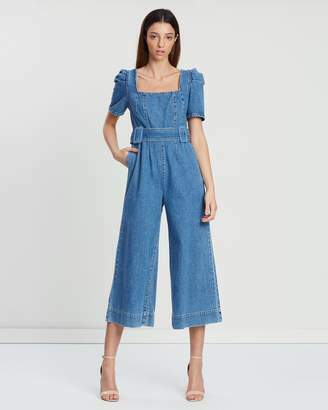 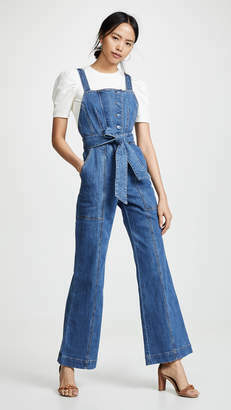 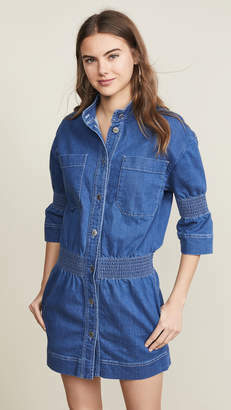 The easiest way to rock a denim look is to simply just wear a full denim jumpsuit! 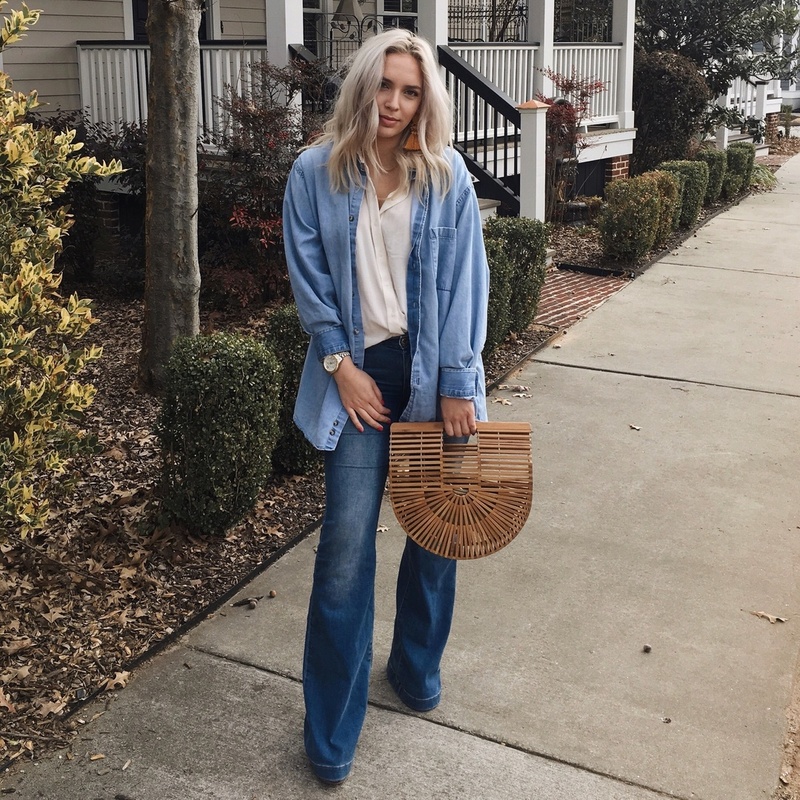 Try a utility style denim suit with some white booties or cool slides. 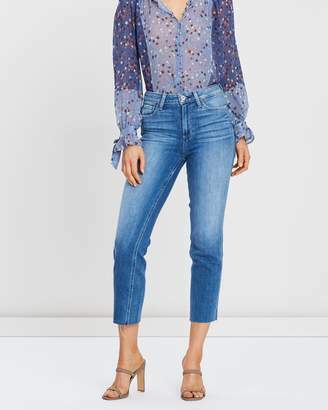 Pretty and girly this look is perfect for date night or office attire. 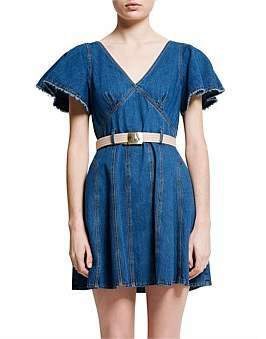 The versatility is endless. 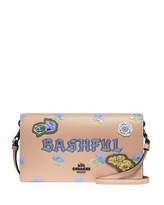 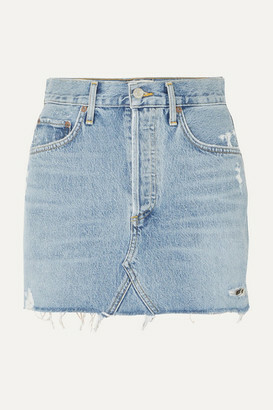 Pair with a chunky belt and some strappy sandals for an easy and breezy look. 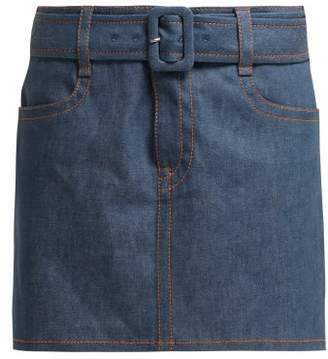 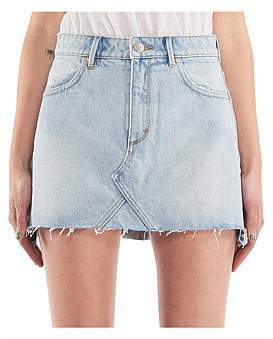 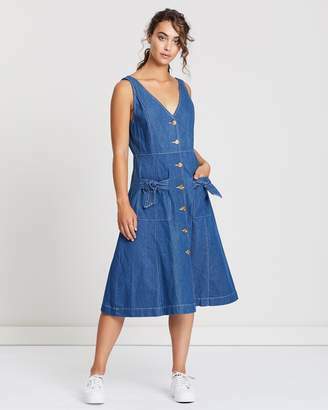 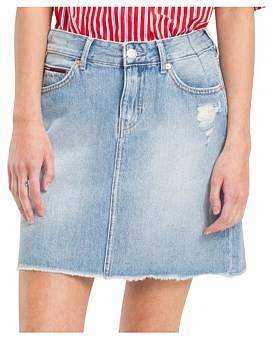 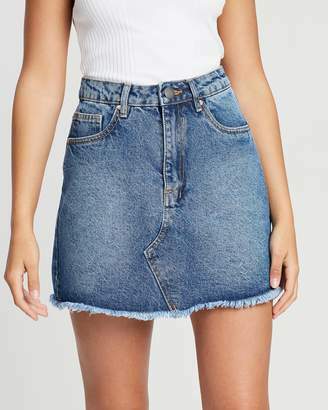 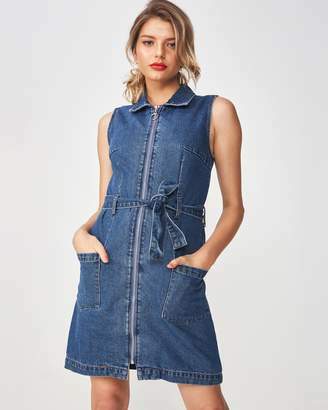 Free People Louise Denim Skirtall.